This summer is the time to start building! 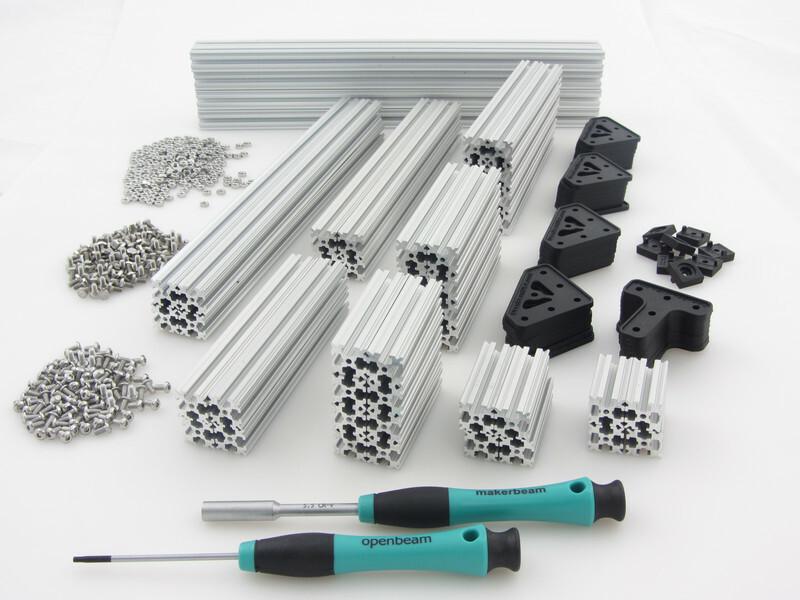 OpenBeam clear anodised precut kits are now available with 30% discount. Beams are available with 15% discount. 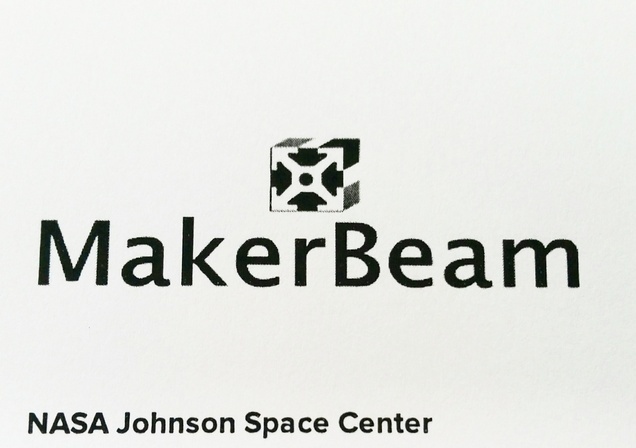 Just shipped an order to NASA Johnson Space Center.